As the closest RV park to the main entrance of Disneyland, this RV park offers an affordable lodging option in the heart of many entertaining attractions, without compromising on convenience, cleanliness, facilities, or friendliness. This park provides 198 RV and tent sites with full hookups, handicap accessible bathrooms, showers, pool, and laundry. Daily, weekly, and monthly rates are available. No photos yet. If you have photos you'd like to share of Anaheim Harbor RV Park, Contact Us. Visted Anaheim Harbor RV Park Campground lately? We'd love to hear about your adventure. Did you find us useful? Did we forget something? 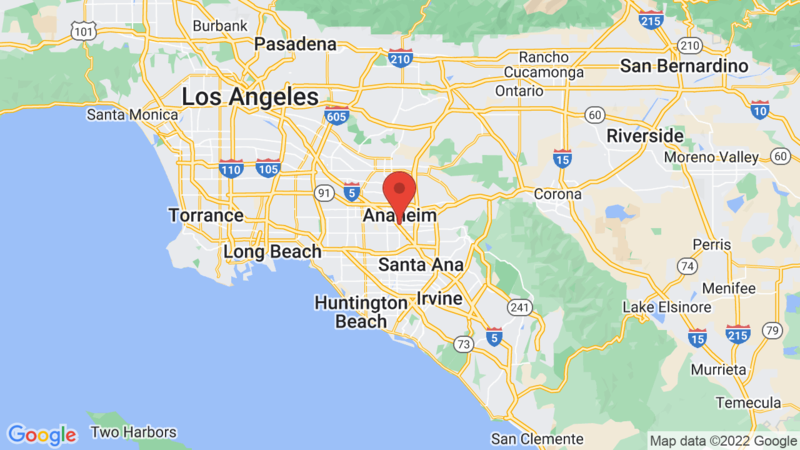 Anything our community should know before heading out to Anaheim Harbor RV Park?